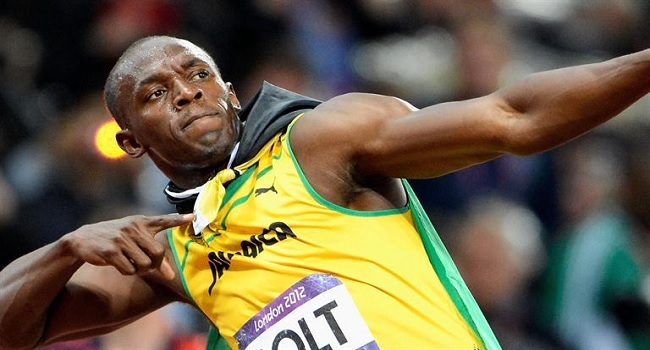 Athletics legend Usain Bolt, who has ambitions to start a football career at 31, will train with Borussia Dortmund on Friday, the Bundesliga club has announced. “Bolt is coming!” tweeted the German league club while the Jamaican sprint star wrote “BVB, get ready for Friday #BVBolt #NewLevels @bvb09 @pumafootball,” on his official account. Bolt, an eight-time Olympic gold medallist, will captain the Soccer Aid World XI in a match to raise funds for the United Nations Children’s Fund, Unicef.